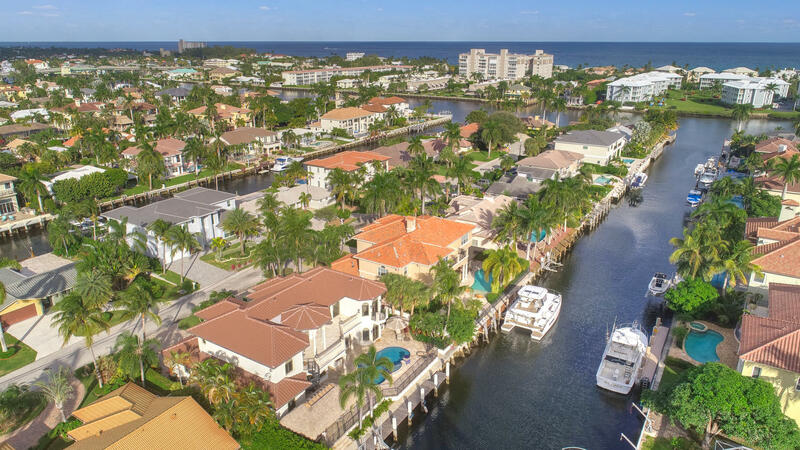 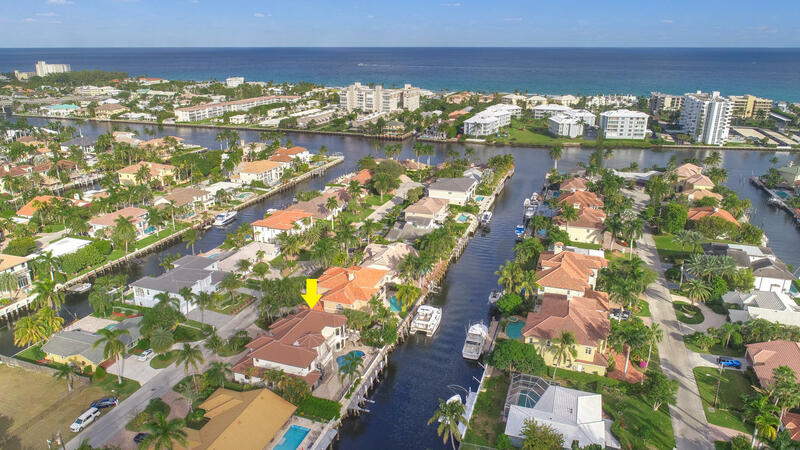 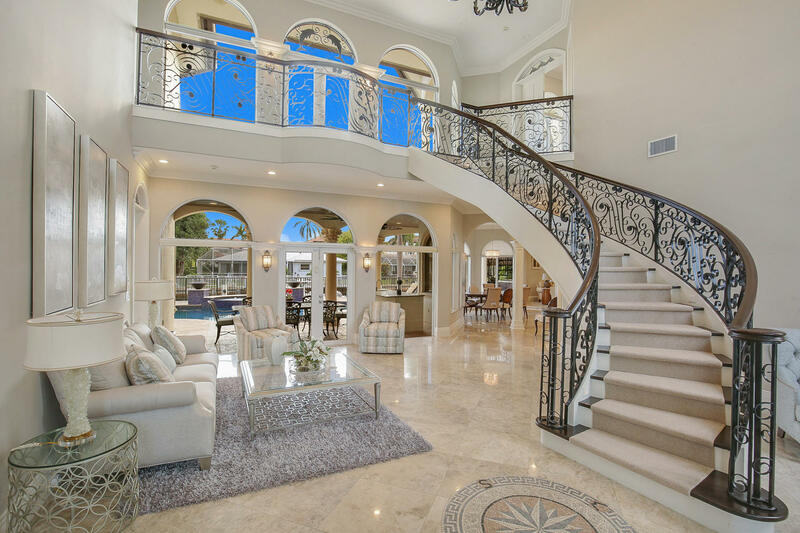 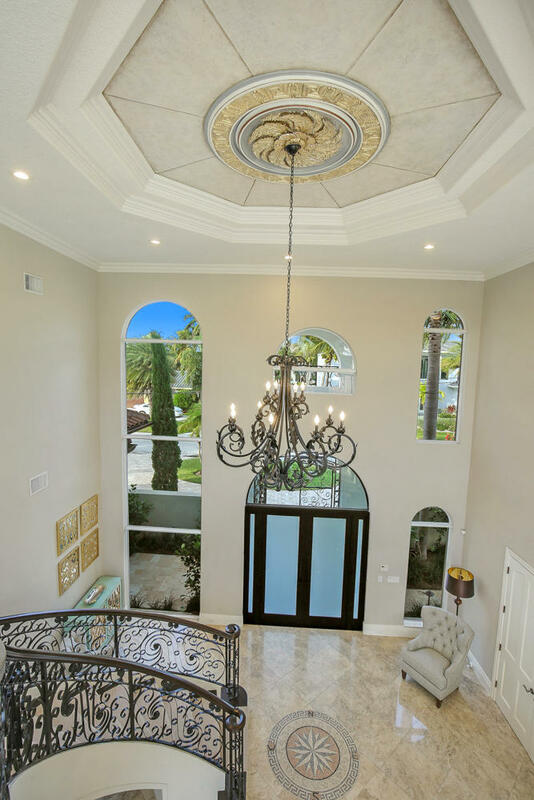 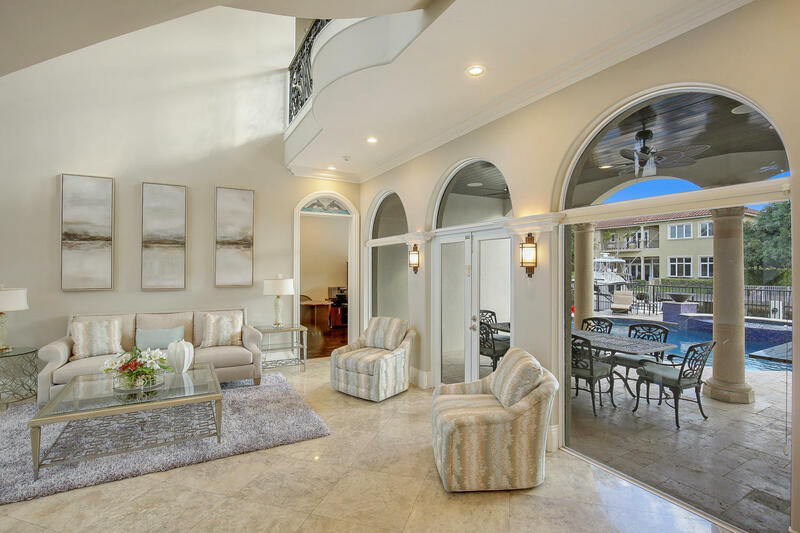 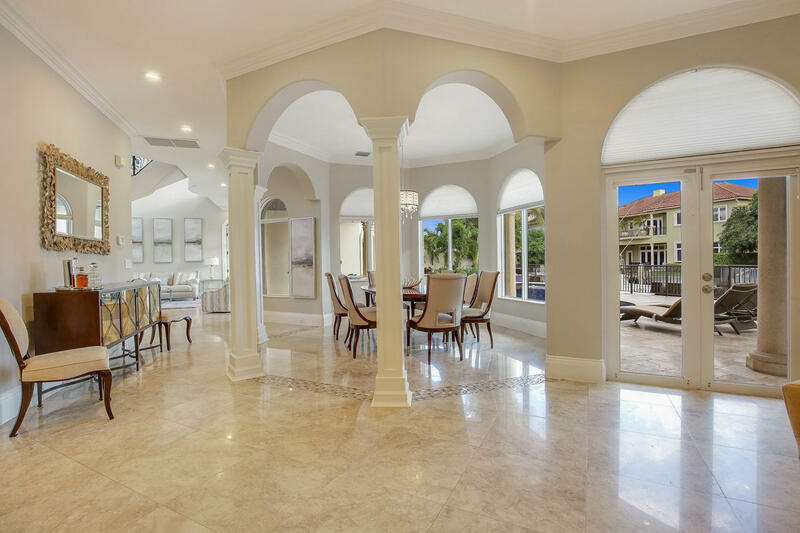 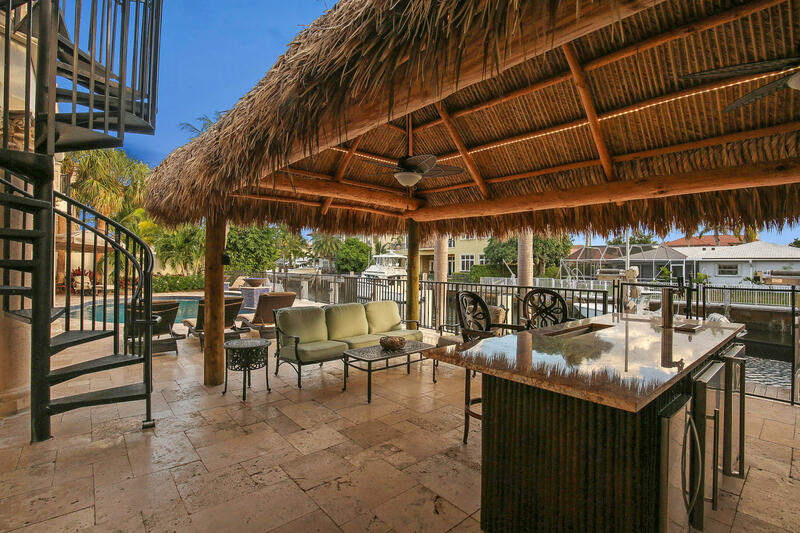 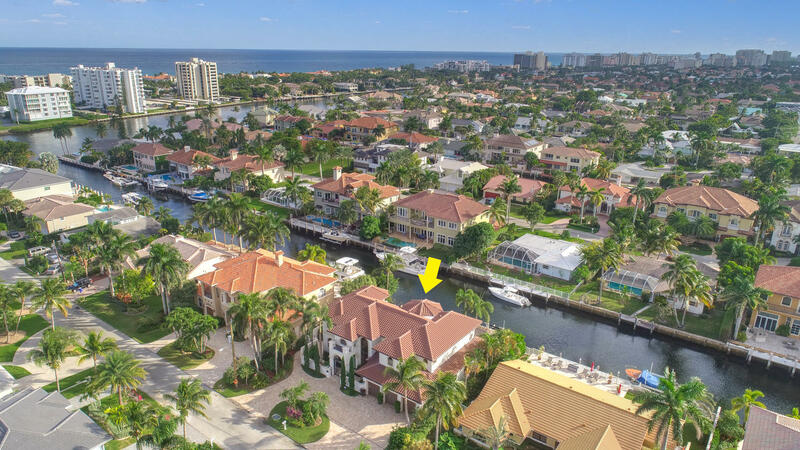 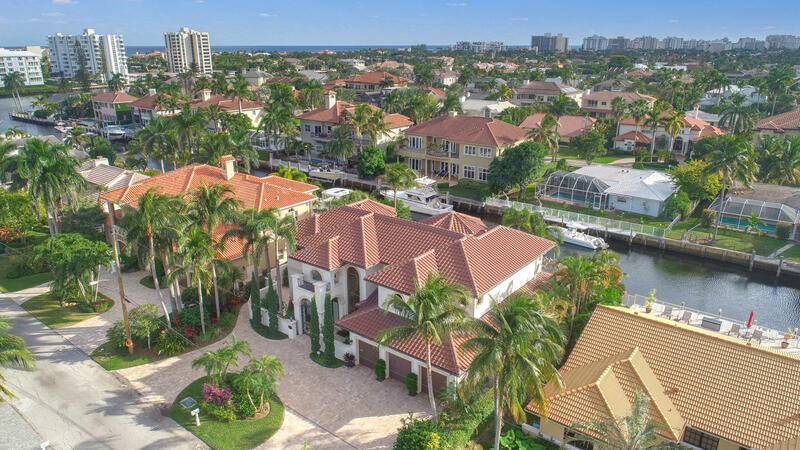 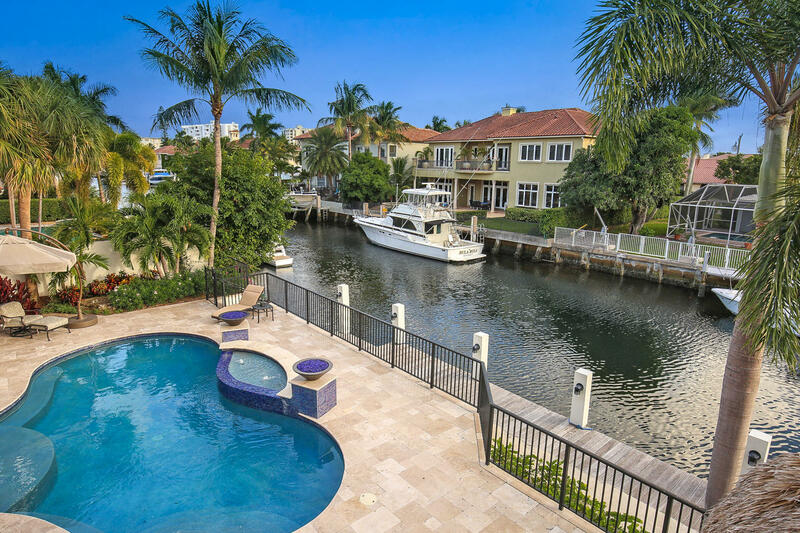 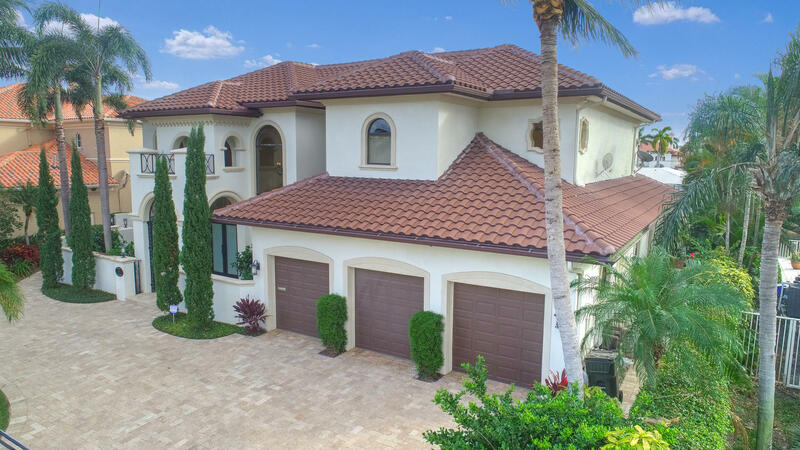 Bring your 94 ft Yacht to this South Facing in the rear No Fixed Bridge Deepwater Delray Beach Waterfront Estate. 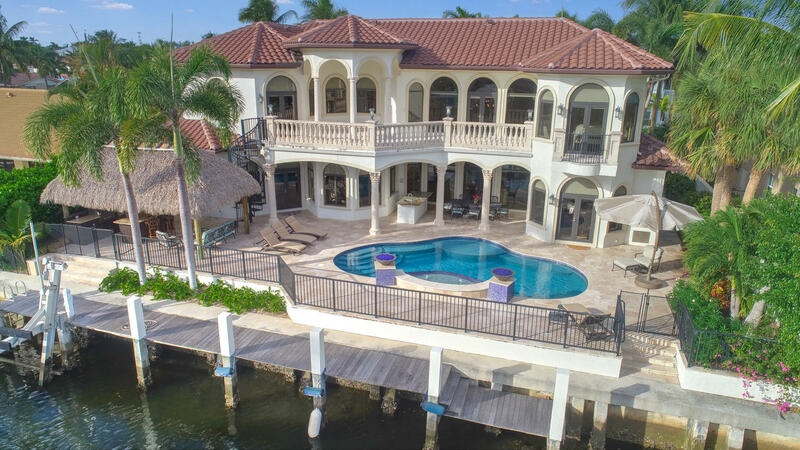 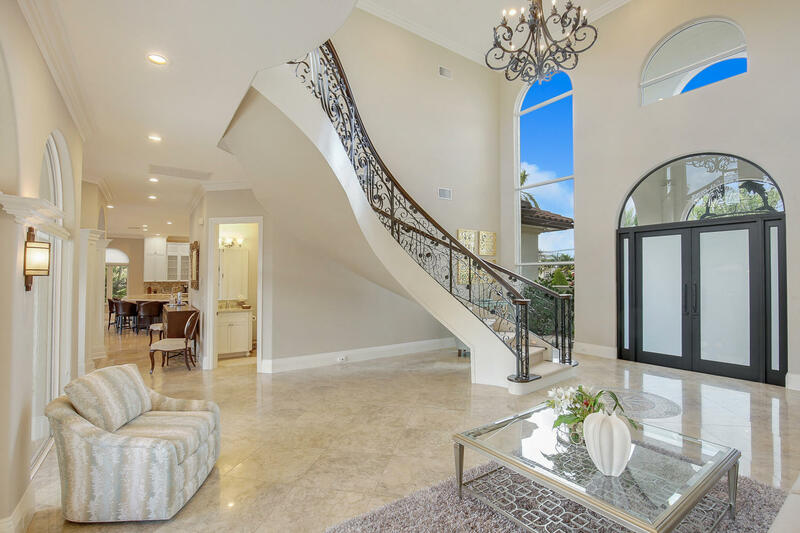 Well built home on Pilings with first and second floor Masters and elevator. 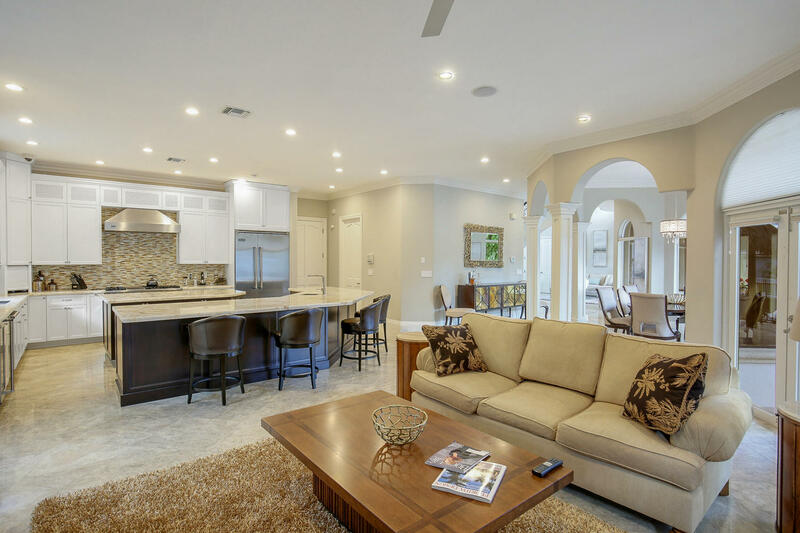 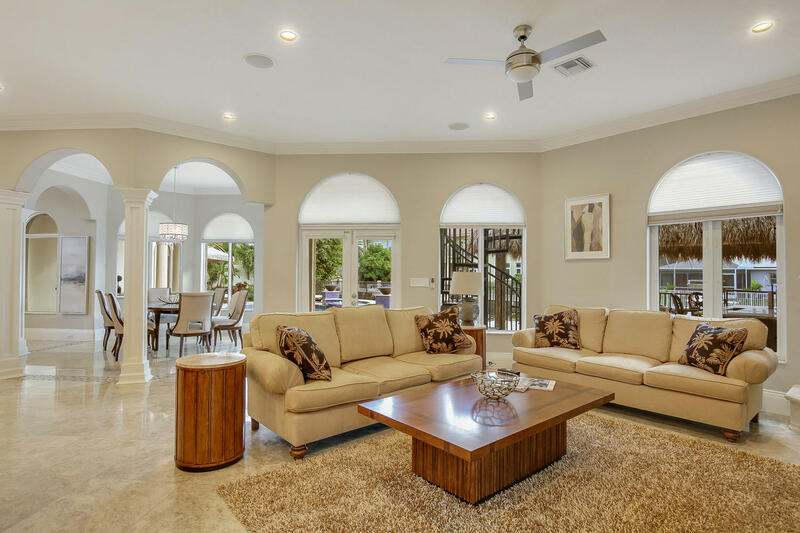 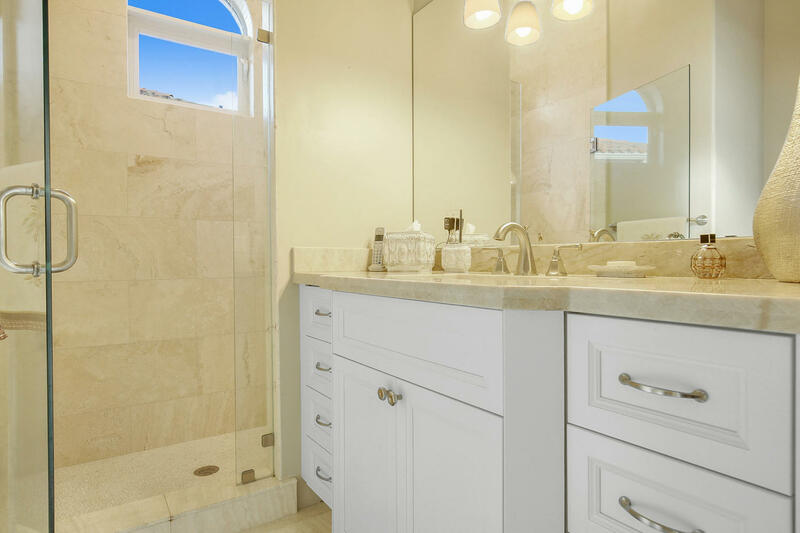 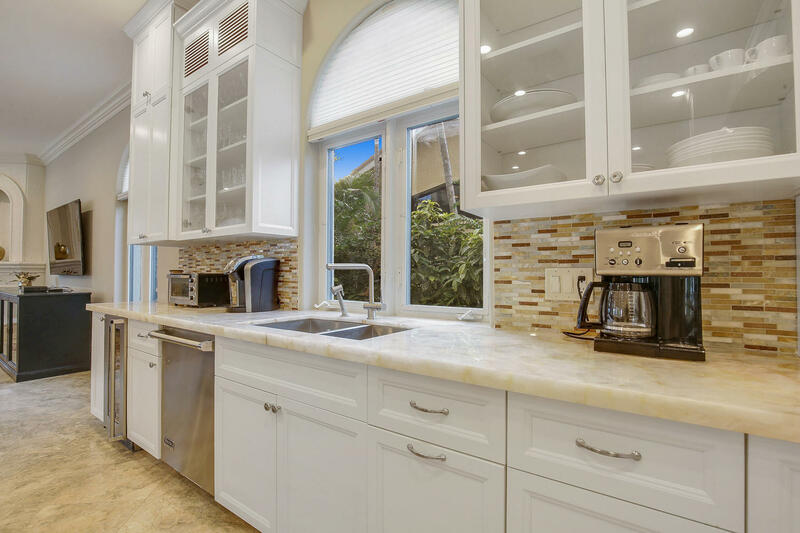 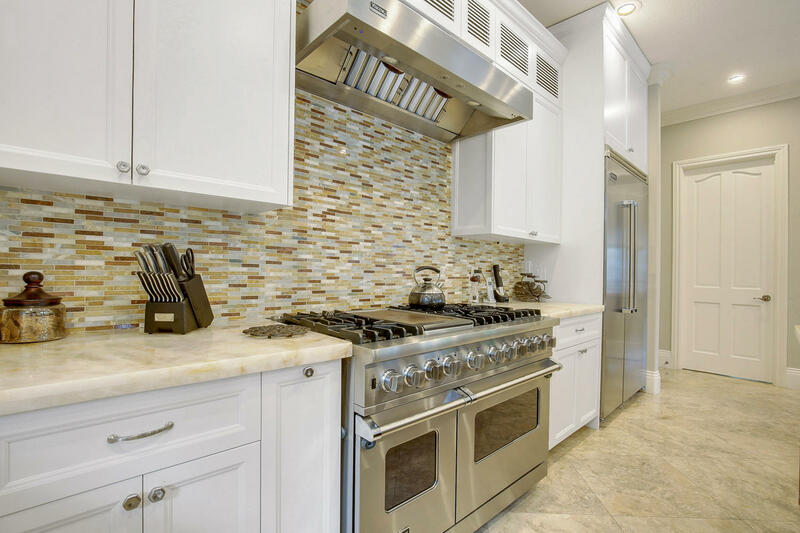 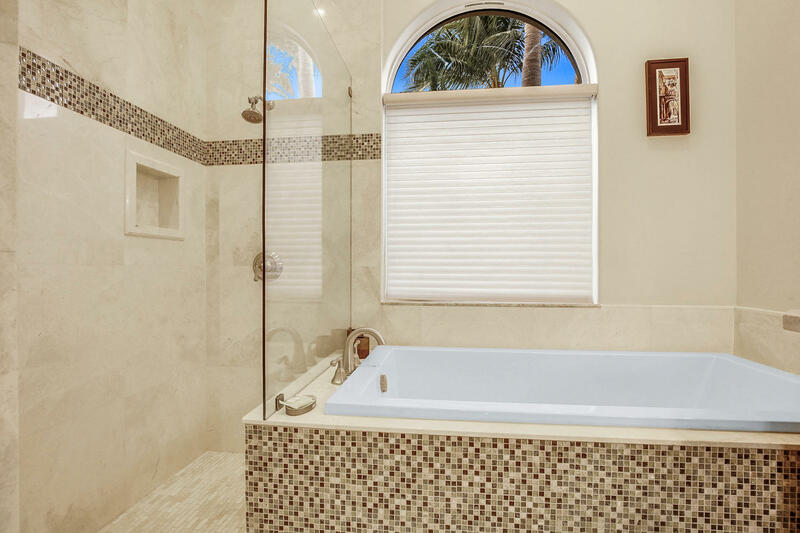 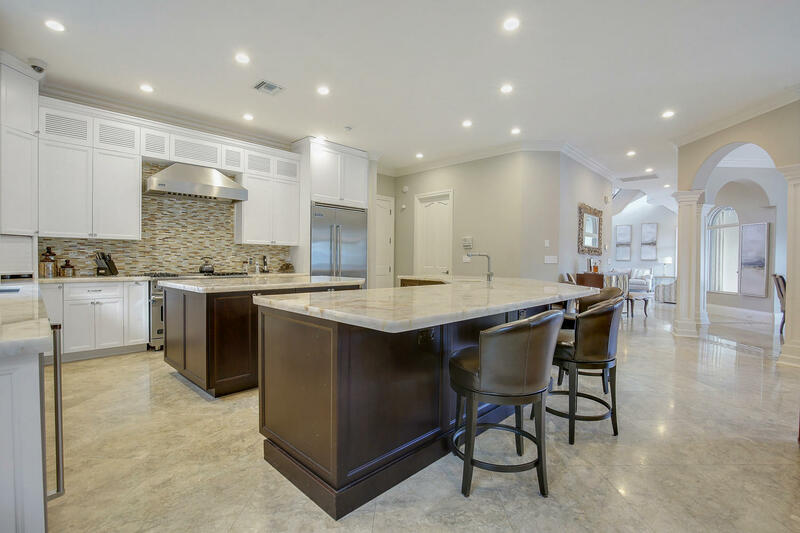 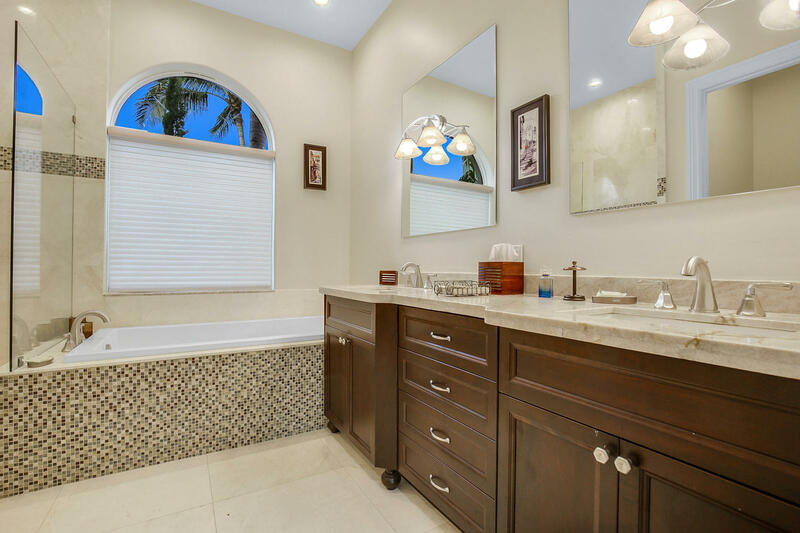 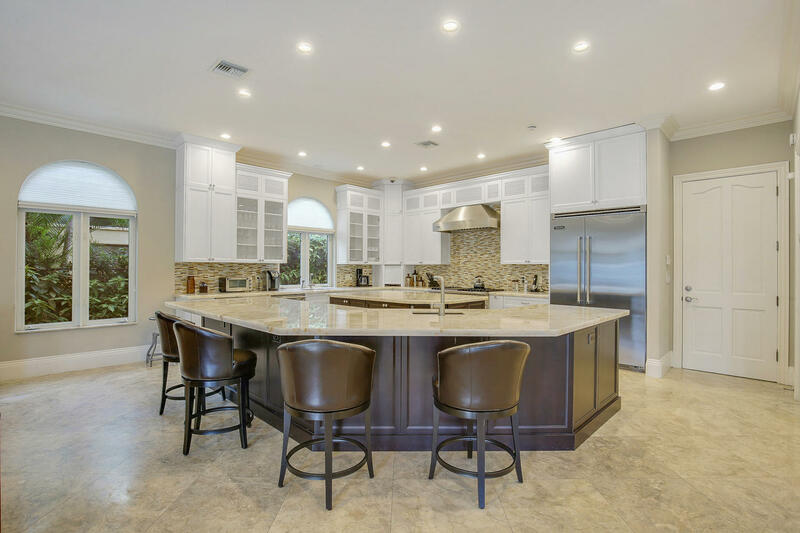 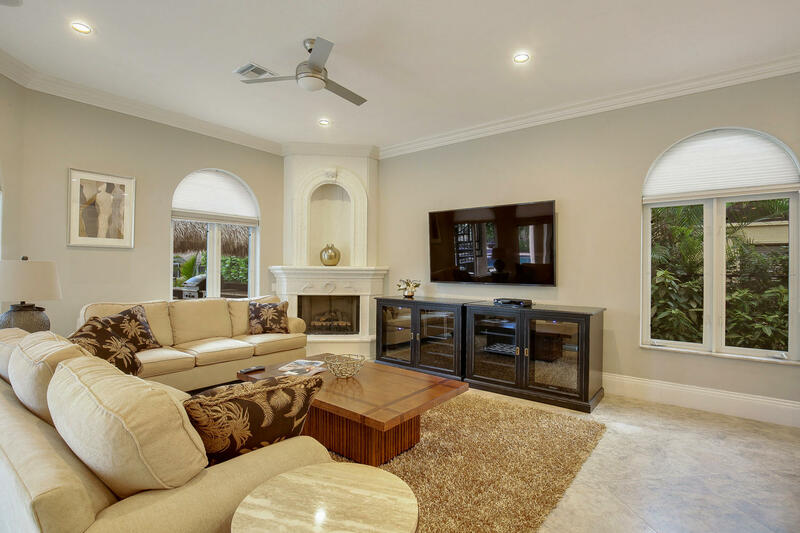 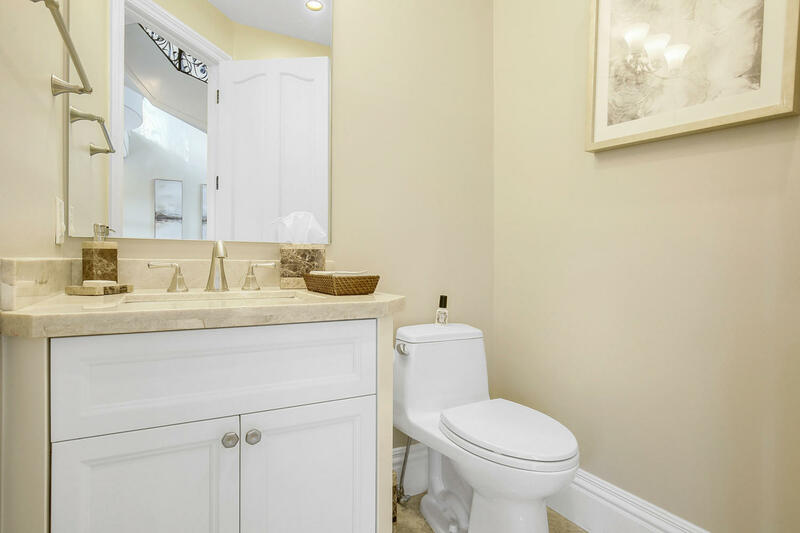 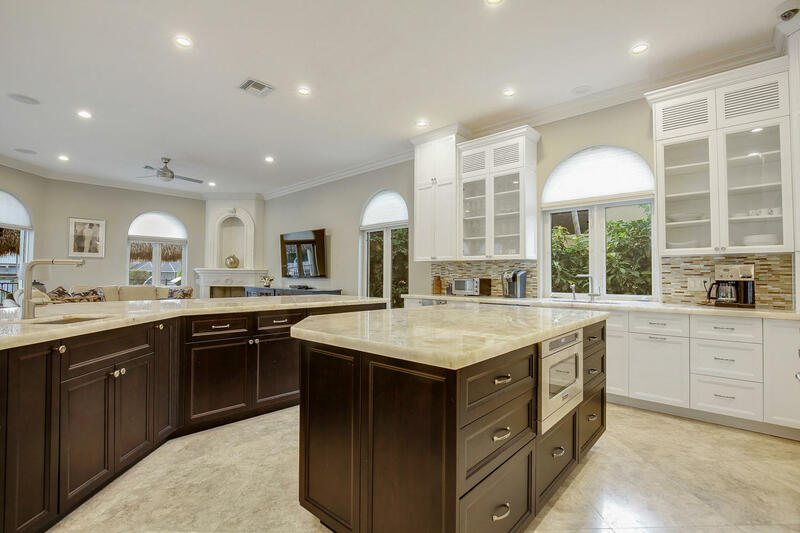 Whole house generator, salt water pool, LED recessed lights, Viking Appliances, with professional gas range and gorgeous quartzite counters. 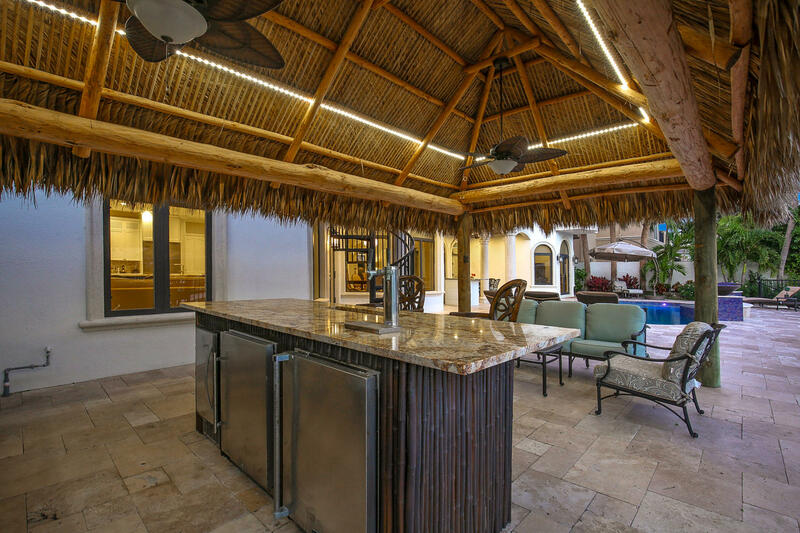 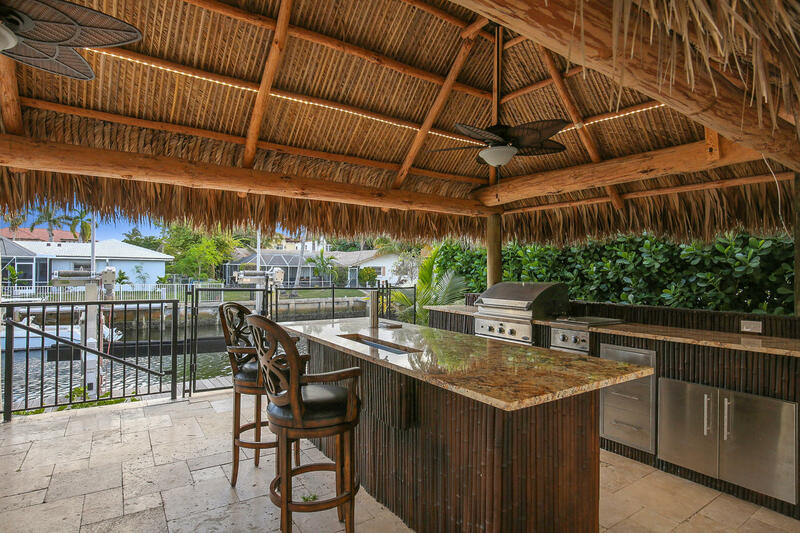 Over the top outdoor area with huge Tiki Hut complete with TV, speakers,BBQ,Beer Tap,Ice,and Fridge and of course two firepits.